Be sure to check out the local weather link above! Net control stations are need for 2018. If you would like to be net control for any certain month please let me know otherwise the list will remain the same as it was for 2017. Just a reminder and in case you don’t know the club has a email group! To join simply visit http://listmail.w5jas.org and follow the instructions on adding yourself to the group. If you are interested please contact me at kf5dhy@kf5dhy.org and I will fix you up. 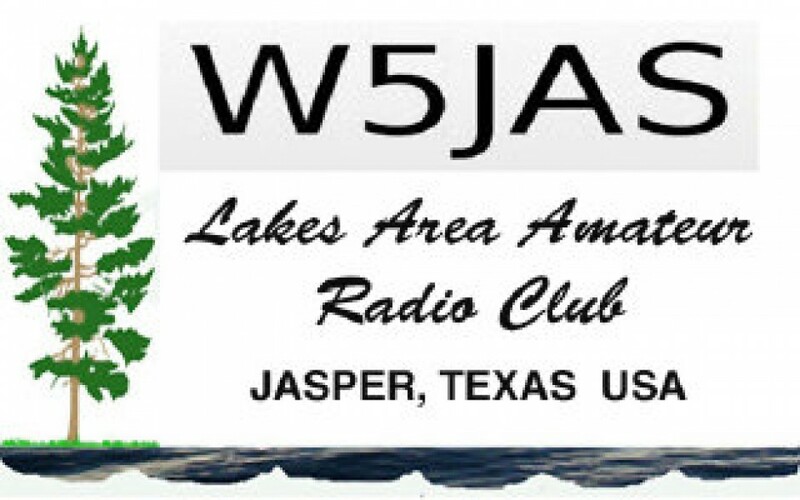 The W5JAS Tailgate Sale is now up and running! You may use this to place an ad for anything related to amateur radio. Simply click on “Tailgate Sale”, then place your ad. This is a multi-step process to prevent spam to the web page, ALL ads must be approved by a page admin.